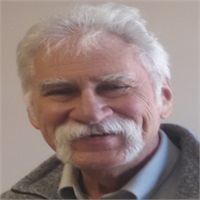 Michael Pajka | 1st Financial Investments, Inc.
Michael has over 30 years of financial experience in helping seniors and their families to successfully meet the financial challenges that come with aging. Both of Michael’s parents were nursing home residents and he has a special and personal understanding of the these difficult situations. You can schedule a free, in-home consultation with Michael to see what options are available for you and your family. If you or a loved one have any questions about insurance, long term care, probate, legacy planning, or other financial issues related to aging, please feel free to call Michael at (570) 585-6100 to schedule your free, in-home consultation.